Jewish matchmaker lists top first-date restaurants in Tel Aviv for casual dining, fine dining, kosher dining, elegant dining, romantic dinners, vegetarian dining and more. 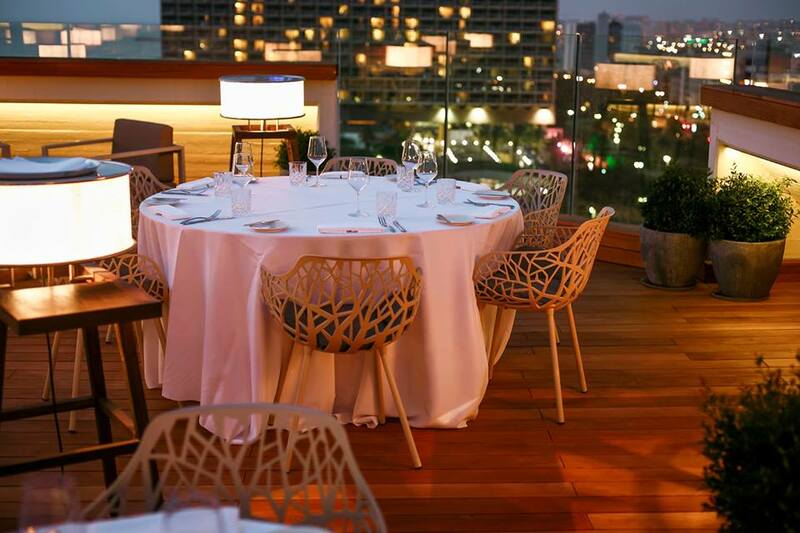 Climb 15 floors to the top of Tel Aviv's Carlton hotel for a culinary experience as delicious as it is decadent. Meir Adoni's chef restaurant includes a view of the sea and the city to leave even the most chatty date speechless. The Kosher dairy and fish menu is innovative and inspired; and the lighting and soft jazz music lends itself towards creating a perfectly intimate ambiance. This is celebrity chef, Meir Adoni's fifth restaurant, but his first foray into Kosher cooking. 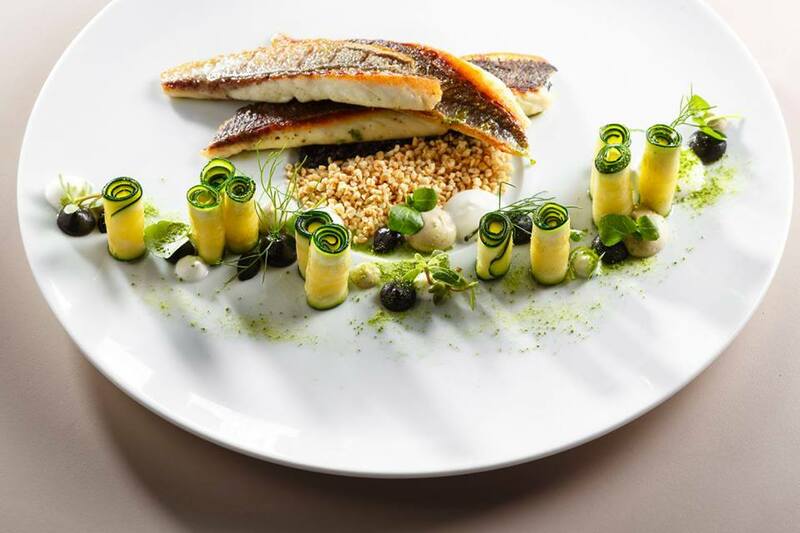 He has studied in many fine culinary institutes including Le Notre, in Paris. The panoramic view is the best ingredient in this dining experience. The dinner and wine pairing menu provides the most bang for your buck. Share the licorice ice cream.